Great for street Machines, slightly rough idle, works with stock converter. Does COMP Cams CL21-223-4 fit your vehicle? 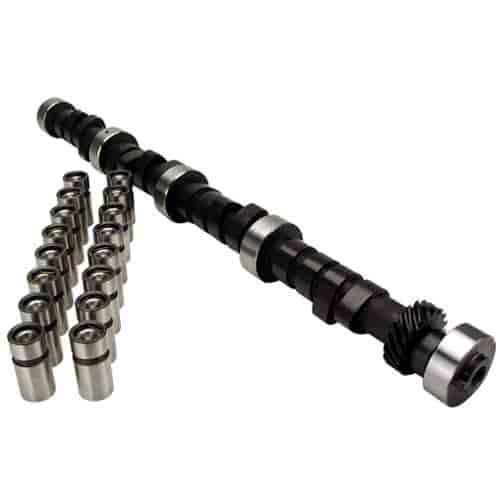 CL21-223-4 - Comp Cams 'Xtreme Energy' Hydraulic Flat Tappet Camshafts is rated 4.0 out of 5 by 1. Rated 4 out of 5 by Railman from Great. Cam I put this cam in my mud truck. Very happy with the result and power I'm getting.